Jack can’t believe his childhood crush is back. As the owner of Bowdon’s Supplies, and once again the town’s most eligible bachelor, he offers to help Livy with repairs. Together they embark on the project – and an undeniable whirlwind romance. But it’s not all smooth sailing. Can they survive the destructive pain of their pasts and discover God’s grace waiting to renovate their hearts? 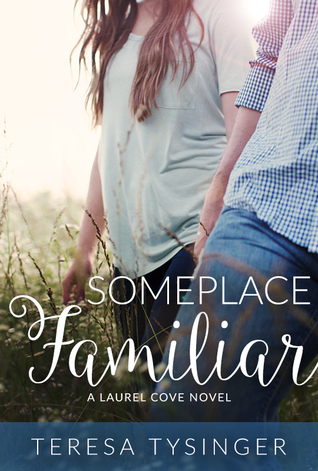 Teresa Tysinger’s Someplace Familiar is a sweet and charming romance of childhood friends and a welcoming Southern town, and I mostly enjoyed it. Livy Johnson and Jack Bowdon both have pasts that won’t let them go, but as they get reacquainted in the small North Carolina town of Laurel Cove, they begin to see all the potential of the future together. The romance between these two develops quickly, but given the circumstances, it feels realistic. They’re respectful and attentive, have great fun and chemistry, and despite a few inconsistencies, I loved seeing them fall in love with each other while learning to be themselves and forgive. However, at the end of Someplace Familiar, there’s an event that seemed completely out of place with the overall feel of the story. To me, it felt unnecessarily dramatic and over-the-top, and I don’t think the story needed something so outrageously villain-y to spark the desired growth in the main characters. 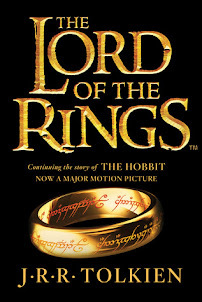 I really didn’t like it, and it stole some of my enjoyment at the end, unfortunately. Still, it’s a cute, hopeful romance, and while I was left a little disappointed, Someplace Familiar has received many glowing reviews—so, readers in search of a good contemporary romance, this one might still be worth checking out. Thanks to Celebrate Lit, I received a complimentary copy of Someplace Familiar and the opportunity to provide an honest review. I was not required to write a positive review, and all the opinions I have expressed are my own. Teresa Tysinger is a wife and mother transplanted from North Carolina to North Texas. When not working as the Director of Communications for a large downtown church, she writes charming southern romances inspired by grace. Her debut novel, Someplace Familiar, released this summer. 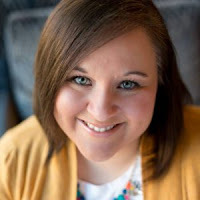 She also is a contributing writer for the Fort Worth Moms Blog (part of the national City Moms Blog Network). A member of American Christian Fiction Writers, Religious Communicators’ Council, and the Association for Women in Communications, Teresa has spent over a decade committed to telling stories of faith through written word. She loves coffee, caramel, and stories with happy endings. Someplace Familiar began way back in 2014 when I participated in National Novel Writer’s Month, a challenge to write a 50,000 word novel during the month of November. It was an exhilarating, albeit exhausting, experience! Since then, the book was workshopped with a critique group, had large portions rewritten countless times, pitched at workshops, edited by two editors, and even renamed (original title was Good Graces). After a lot of prayer, I decided that self-publishing would give me the greatest flexibility and control while being able to maintain my responsibilities as a wife, mother, and full-time communications director. It’s been a wonderful ride! One thing I’ve learned about myself through writing Someplace Familiar is how much I am personally drawn to setting and place. The idea for the book was born out of my desire to introduce readers to the charming small-town life found in the Blue Ridge Mountains of North Carolina where I went to college. Laurel Cove, the fictional town where the story is set, is directly based on my best friend’s hometown of Burnsville, NC. The other source of inspiration comes from my great-grandmother’s tiny bungalow home in West Palm Beach, Florida. Long weekends and summer vacations spent there were full of imagination, adventure, and sweet memories. The scents of her garden, feel of the damp earth beneath my feet, slow pace matching gauzy curtains dancing in the breeze—it all is mirrored in the cottage home of Livy’s Gram in the book. The rest of the story formed around my desire to capture my childhood memories of this home that was so magical and safe for me. 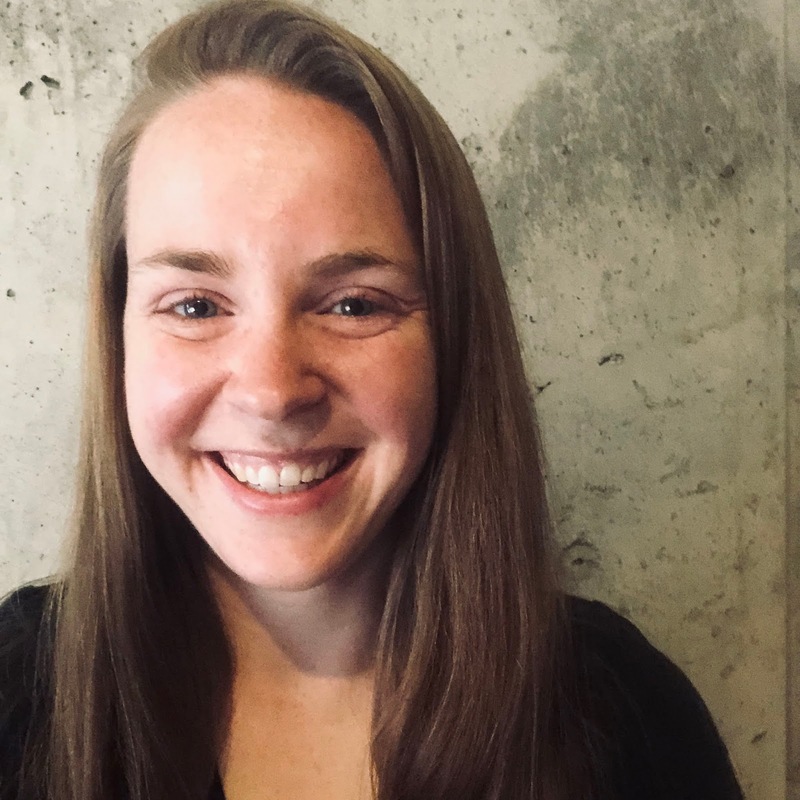 Here are a few ways I would describe my writing style: Sensory—I aim to provide readers with an experience that enlivens all of their senses. Relatable—It’s my hope that readers see themselves in realistic, flawed characters trying to make their way to discovering grace in a less than perfect world. Charming—Like any good southern fiction, there’s a good dose of charm in these pages. My prayer is that Someplace Familiar will touch readers with an awareness of God’s grace even during circumstances and within relationships that feel hopeless. Restoration is possible! 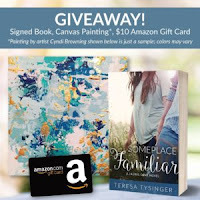 To celebrate her tour, Teresa is giving away a grand prize of a gift basket that includes a signed copy of the book, an original painting by the author’s sister (artist Cyndi Browning), and a $10 Amazon Gift Card!! Click here to enter. Be sure to comment on this post before you enter to claim 9 extra entries! Thank you for your review and information on "Someplace Familiar" by Teresa Tysinger as well as being part of the book tour. Thanks for your honest review. I still hope to check this book out. What an amazing cover! Following the blog stops as i can! So exciting!